As the oldest, most experienced US manufacturer of concrete modular vaults, International Vault Australia is recognized as a world leader in secure vault technology. 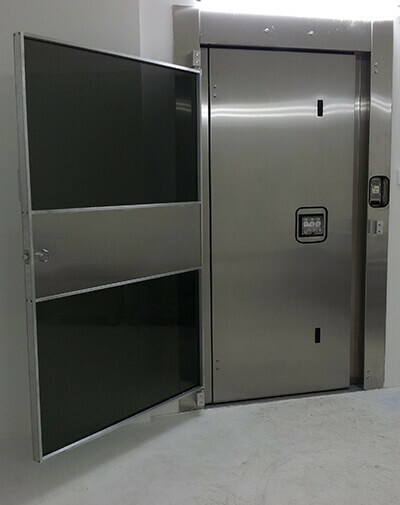 Our vaults and vault doors are designed with versatility in mind, and we offer a variety of customizable products to fit the needs of many different applications. From our affordable pricing to our exceptional customer service, International Vault Australia stands apart as the manufacturer of choice for protecting your wealth, worldwide.